Yes, Red Bull Energy Drink is suitable for vegetarians. 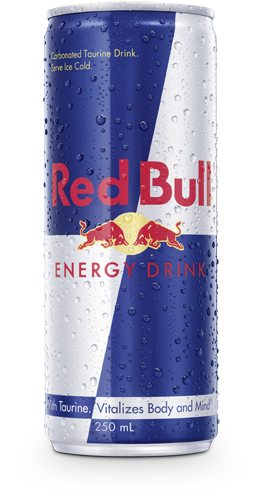 Red Bull Energy Drink does not contain any animal products or substances derived from animals. Learn more about Red Bull ingredients.